Are you looking for a healthy but filling breakfast meal? How about giving a quiche a try. This Sun-Dried Tomato and Spinach Quiche will be sure to hit the spot. The Sun-Dried Tomato and Spinach Quiche ingredients are listed below. 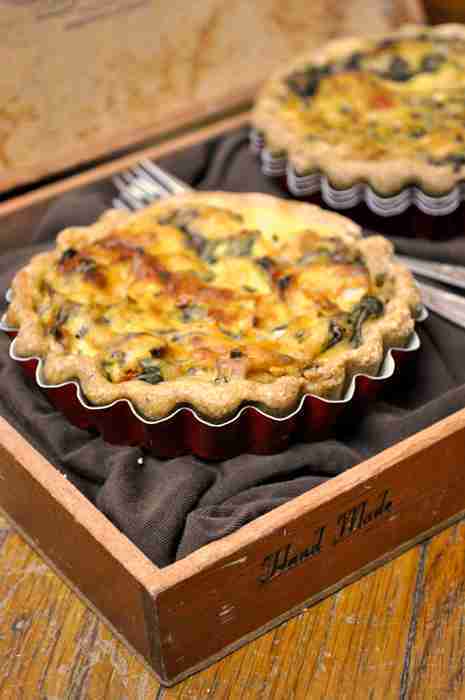 The Sun-Dried Tomato and Spinach Quiche ingredients and cooking instructions can be viewed through the link below.